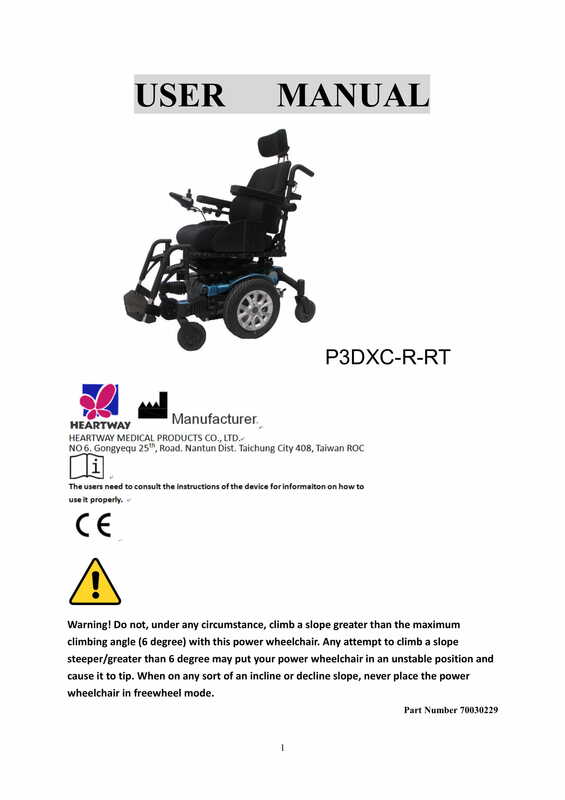 The Maxx C P3DXC Power Wheelchair use two 450 watt 4 pole motors making it a powerful compact mid-wheel drive wheelchair. 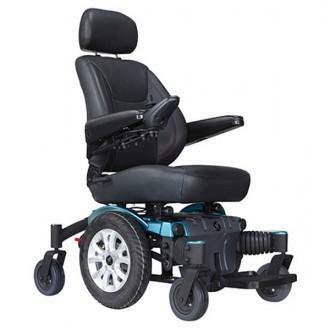 With 6 wheels on the ground it offers a much more stable and smooth ride and its deluxe captains seat with adjustable backrest gives added comfort. It is also equipped with a swing away footplate and a small turning radius even when holding 350 lbs. EV Rider: Maxx C P3DXC Power Wheelchair has a rating of 4.5 stars based on 2 reviews. Why EV Rider: Maxx C P3DXC Power Wheelchair? The Maxx C P3DXC Power Wheelchair uses two 450 watt 4 pole motors making it a powerful compact mid-wheel drive wheelchair. With 6 wheels on the ground it offers a much more stable and smooth ride and its deluxe captains seat with adjustable backrest gives added comfort. It is also equipped with a swing away footplate and a small turning radius even when holding 350 lbs.